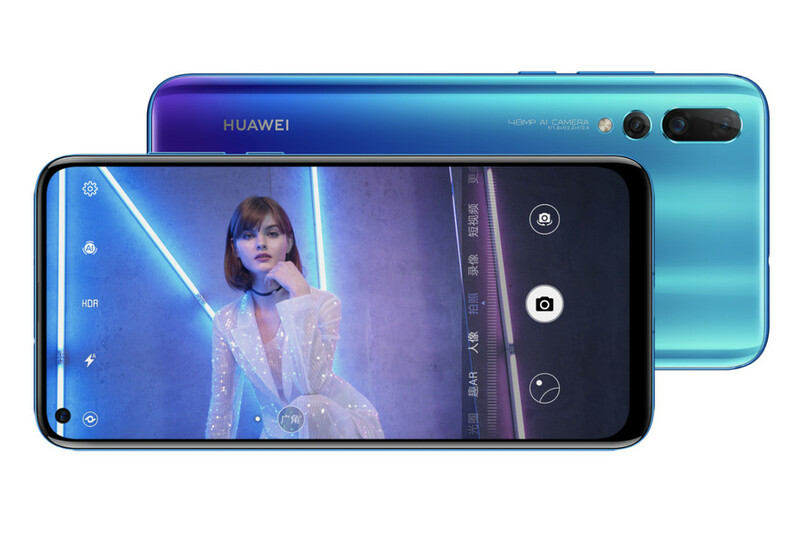 We have good news for our Huawei mobile fans as the company has recently announced its new Nova series smartphone by the name of Huawei Nova 4. After weeks of its teasers on different social media platforms, the most standard feature this new Nova series mobile is its circular “hole-punch” cut out for its 25MP front selfie shooter camera. However, the company rival Samsung has beaten it by the punch hole by announcing its Galaxy A series new phone Samsung Galaxy A8s with same feature last week, but the hole on the Huawei phone looks a bit small for the camera at the front. Now we have to wait and see whether the small hole also downgrades the image quality or not. Huawei Nova 4 release date is still to be confirmed by the Huawei mobile company officials. Huawei Nova 4 price in Pakistan is also not confirmed till date by the officials, but it is expected to be available at a price tag of Rs.90,000. We will update the price as soon as it is officially launched in the country. Huawei Nova 4 will be coming with a 6.4-inch display with a screen resolution of 2310x1080p. Furthermore, it will be featuring 8GB RAM with 128GB of internal storage. A rear-mounted fingerprint sensor and a 3750mAH battery are other features of this new Nova series phone by Huawei mobile. Huawei Pakistan will be launching this new Nova series phone as soon as it gets officially launched by the company. Last week, Huawei sub-brand Honor announced Huawei Honor View 20, which features a similar look and design like this Nova 4. 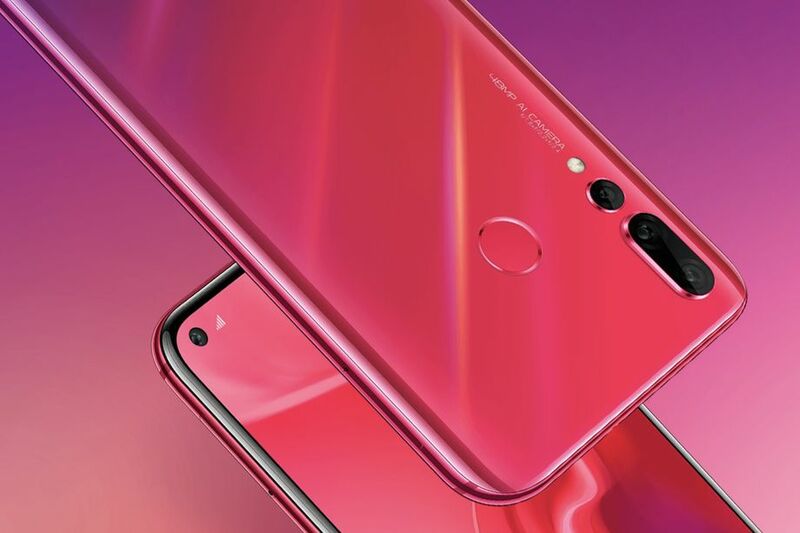 Aside from the same hole-punch selfie camera design, both the phones are featuring 48MP primary rear cameras at the rear. The 48MP is a part of the triple camera setup shown at the back of Nova 4 bit Honor View 20 hasn’t shown off the back till date. Disparate to Honor View 20, Huawei Nova 4 will be powered with the Kirin 970 processor which is recently seen in Huawei P20 Pro. On the other hand, Honor View 20 will be powered with new Kirin 980 processor.